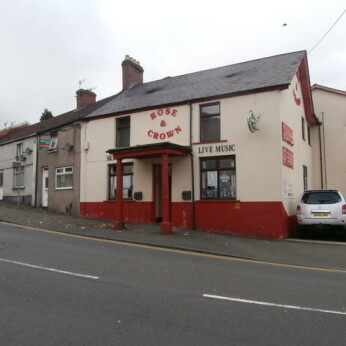 Rose & Crown in Graig has a function room that can be booked. The pub has a dart board, it has DJ's. Rose & Crown has karaoke. The pub has live music events, it has a pool table. Rose & Crown has a big screen. The pub has BT Sport, it shows cricket on TV. Rose & Crown shows football on TV. The pub has the Racing Channel, it shows rugby on TV. Rose & Crown has Sky Sports. The pub has terrestrial TV.